It takes a certain personality and style to become a successful entrepreneur. However, what does it take to become the man or woman on top? 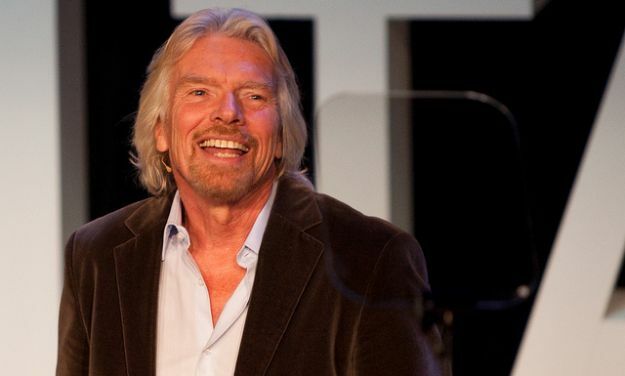 Are you the next Richard Branson or Oprah? A recent study noted some common traits top entrepreneurs share. More than three-quarters of Canadian respondents are mentoring other entrepreneurs in some form. They value the lessons learned from these relationships, and they pass that knowledge on. Collaborating like this benefits the teacher, and the student. Success lies in the way entrepreneurs view the world. Even disruptions like the financial crisis generated opportunities for entrepreneurial leaders willing to take them. Our survey reveals entrepreneurs have at their core a unique way of viewing the world around them and acting on that view.